The team identified several traits that were most common among the viruses on their list that are known to spread among humans. These included the ability to infect nonhuman primates such as monkeys and apes, the lack of an encasing envelope of lipids around the virus, and the presence of the virus in the human liver, central nervous system or respiratory tract. 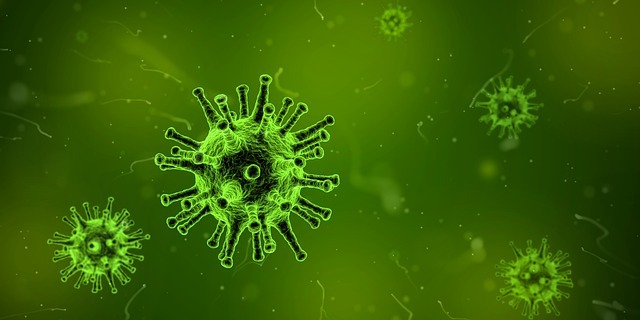 Those traits–characteristics indicative of the virus’s ability to survive in different environments and to evolve–accurately predicted 84 percent of the viruses known to spread from human to human.